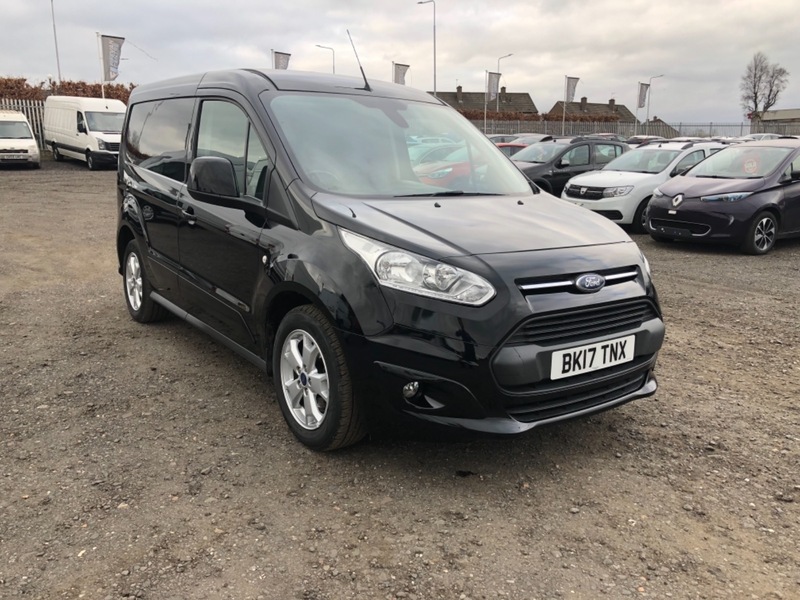 Ford Transit Connect 200 Limited, Immaculate Connect with every optional extra including Air Con, Cruise Control, heated seats, heated front screen, Bluetooth, automatic wipers and lights, Alloys, wood lined . Still under manufacturer warranty until 7/3/20 . Px welcome and excellent finance rates available.